This up and coming rock band’s sound is best described as “Dead Ahead Rock”. TRP reaches back to the roots of true hard rock. With members of such diverse musical backgrounds, you can expect a unique sound, layered on traditional old fashioned Rock & Roll. 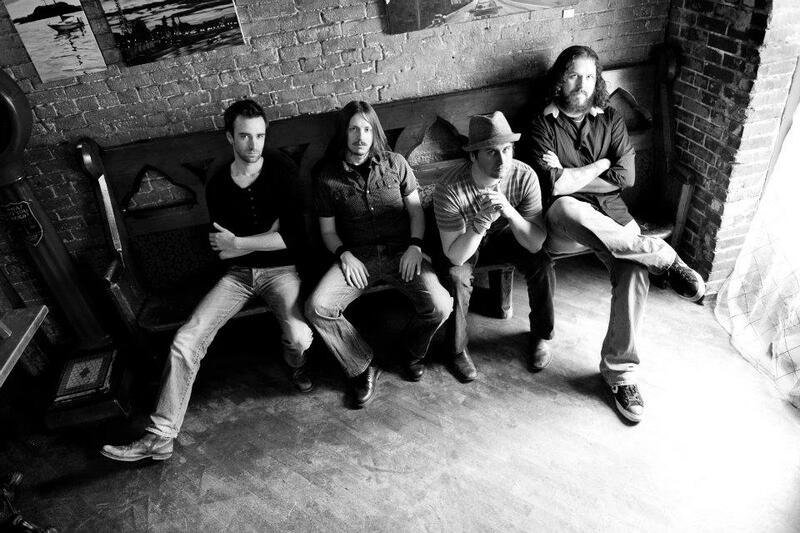 Their music delivers a lead-foot, highway driven, aggressive sound that "keeps you beggin' for more". Having the gravel road roar of Ev with motor running rhythm guitar, pedal to the metal grooves of Kross, rumblin' torque of Jay and the hammer drop of Andrew, The Rebel Prospects hit the rock'n'roll highway with only one destination; Rock'N'Roll City! 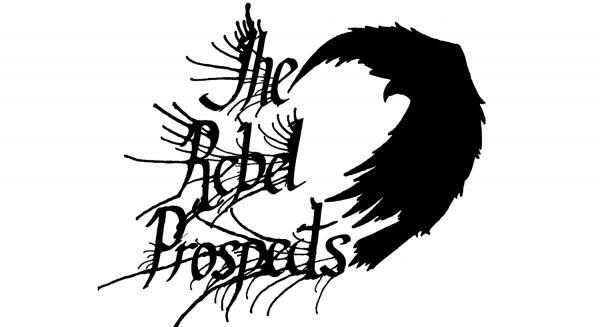 Click Here for more information on The Rebel Prospects.